Self-published, Beijing, China, 2016. 59 pp., 90 color and black-and-white illustrations. Based on a personal approach, Thomas Sauvin has dispatched several touts specialised in vintage photography, who search for unusual material in Chinese markets under a single watchword: ‘surprise me’. In this way, in 2014 while one of them was in Baoguosi market in Beijing, he telephoned informing him of his discovery – “a strange album”. Once Sauvin held the object in his hands, he quickly understood he was handling an unusual elaborate couturier’s sewing kit, a work that was entirely handmade, a maze of folded paper in which threads, needles and patterns cut out of newspapers intertwined with one another. When he contemplated this object, he saw more than mere paraphernalia necessary for housewives in 1960s China: he deciphered a similar kind of magic that surrounded cabinets of curiosities in the Renaissance period and Chinese materia medica closets, which comprised multiple drawers hiding well-kept secrets. This is how he has developed the idea of populating this quirky object with faithful facsimiles of vintage prints, which belong to the collection he has been acquiring from all over China for several years. Entitled Xian, similarly to the thread Sauvin has found inside one of these minuscule paper boxes, the object is revisited and composed of fifty-nine boxes that unveil, in turn, ninety prints of variable sizes that one randomly discovers as and when one allows drawers to open. The paper maintains its initial shape. Its fibres memorize every single folding and unfolding; it does not fear hand manipulation. In fact, Xian is not designed to become a photographic mausoleum but rather a living thing, an ideal assemblage of a memory in progress. The images – selected from a richly varied archive – emerge from their black boxes, delighted to see the light and to be taken by a hand that plays around with them so as to scrutinize them. Mentally disordered persons, coquettish women, and amazed tourists appear either in black and white or in colour. Butterfly-shaped portraits of anonymous persons coexist with strange celebrities, such as the acrobat Huang Shulin or the apeman Yu Zhenhuan. Flowers adorned with admirable calligraphy spread out nearby archaeological remains. Xian unfolds and discloses Chinese modern and contemporary memory by revealing images that function as reminders against oblivion, images that one simply needs to remove from their pharmaceutical drawer. Fifth publication of Sauvin – collector since 2006 – Xian does not designate only the couturier’s thread; it also reifies the thread of a story. One can freely remodel the plot as one opens the little and skilfully folded envelopes inside which, perhaps, other fragments of life will eventually blend together. Handmade book printed in an edition of 200. 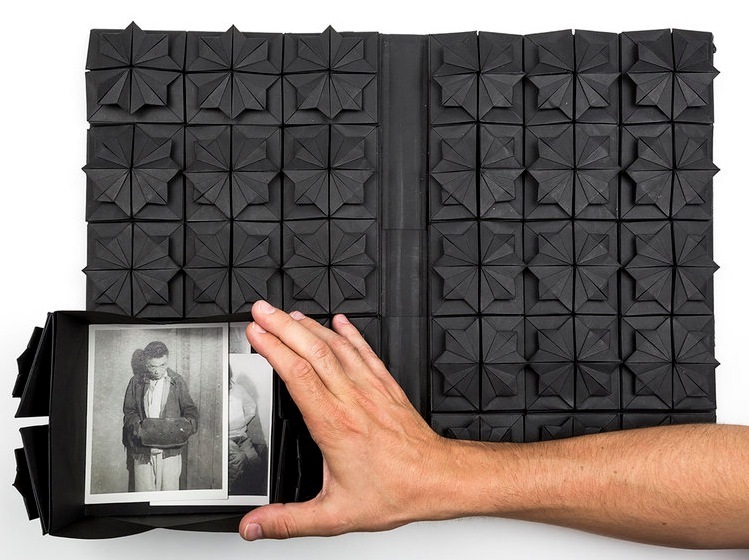 Contains 59 black paper boxes and 90 facsimile prints of various sizes. 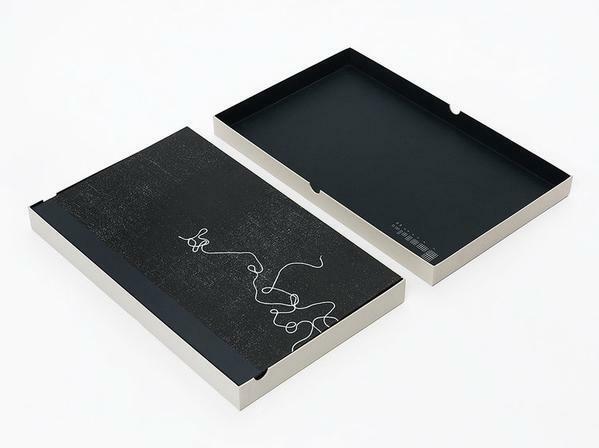 Each copy of Xian is a unique handmade item and has an intentional vintage look. As a result, copies of this publication may have evidence of wear to the corners of the front and rear boards and elsewhere. All purchasers of Xian will be asked if photo-eye can share their name and contact information with the artist. This is because Thomas Sauvin intends to feed this publication with new prints sent directly from the artist in the coming years. This book is meant to accompany Sauvin's archive and exploration of Chinese vernacular Photography and its content will change organically over the years.